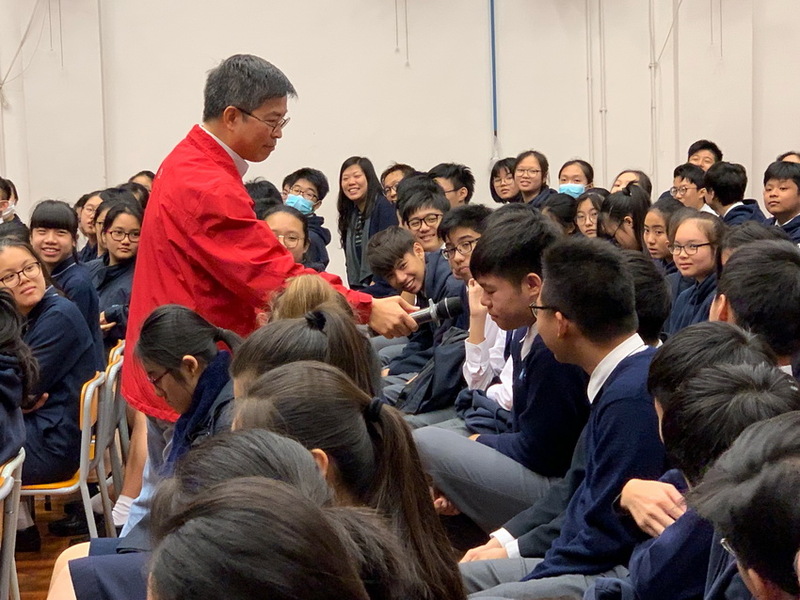 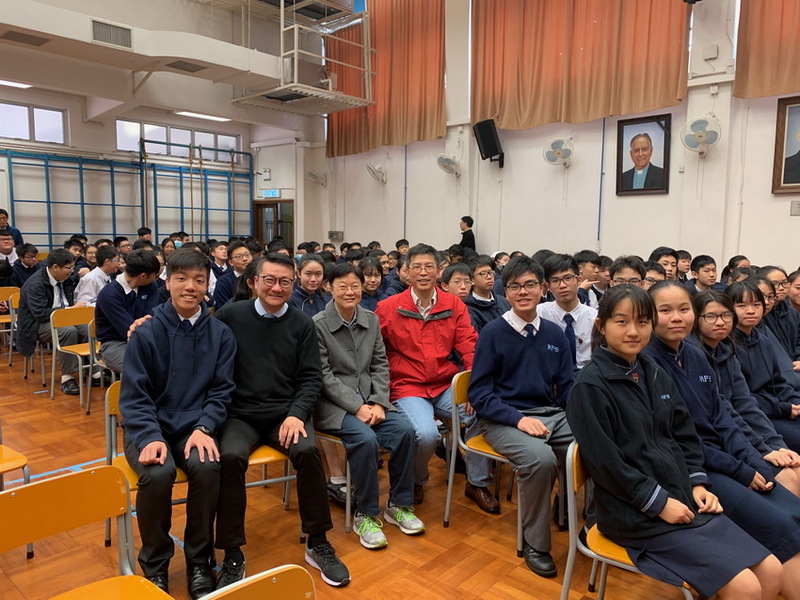 A Talk on the topic of ‘Values of justice’ was organized by the Moral and Civic Education Team for F.3 and F.4 students on 11 January 2019. 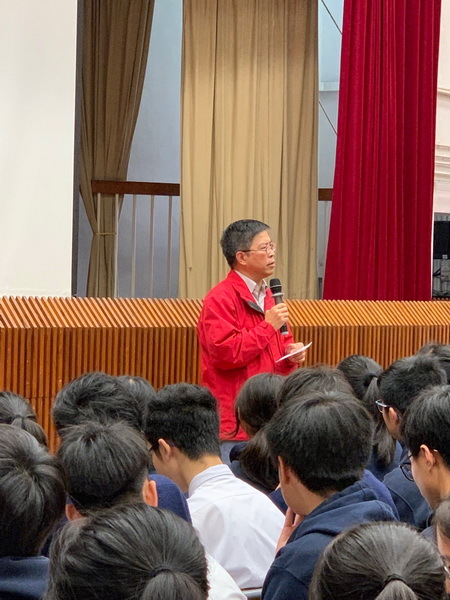 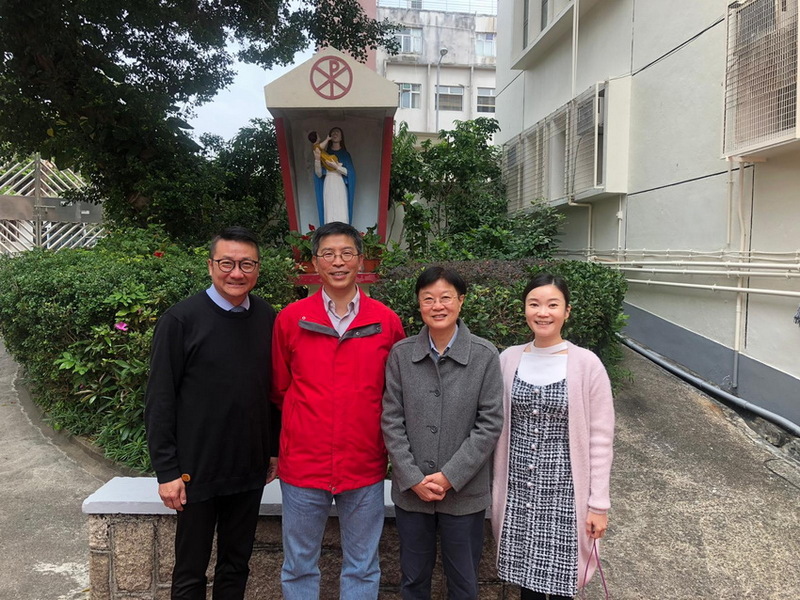 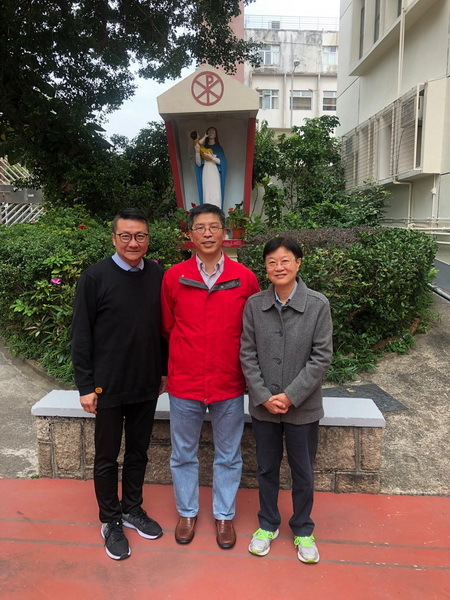 Dr. LAM Wing Kwan Anselm, assistant professor in the Department of Social Science at the Hang Seng University, was invited to be our guest speaker. 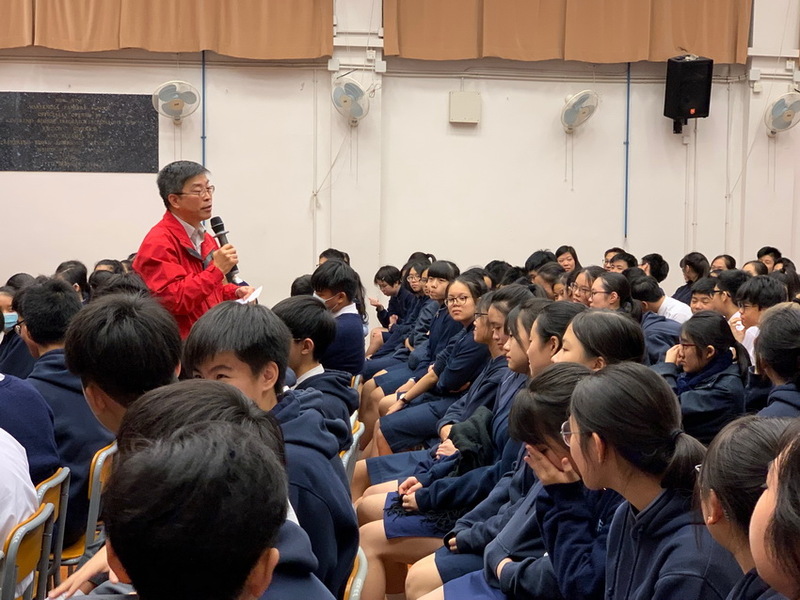 The talk is very inspiring and our students benefited a lot on learning to live a meaningful life from the talk.